Showcase your dahl recipe to be in with a chance of winning a meal for two at one of The Chilli Pickle restaurants, or Tina’s Kitchen in Lewes. Do you have a long favoured family recipe? Or perhaps you fancy the idea of creating a Dhal specially for the occasion - however it comes about, if you cook a Dhal you are proud of and would like to share with the world, then enter it into the first annual Lewes Makes Dhal competition! Simply cook your Dhal, allow it to cool, pack a single portion in a water tight container and label it clearly with your name, the name of your dish, a full ingredients list and a contact number and email. Drop your dhal into Tina’s Kitchen, 90 High St, Lewes BN7 1XN between 3pm-5pm on Thursday February 14th & Friday February 15th. You dhal will be warmed through and tasted by a panel of local foodie judges, including Tina Deubert of Tina’s Kitchen and Alun from The Chilli Pickle. The winner will be announced via the Lewes Dhal Club Social Media channels and they will be notified in person via the contact details given at point of entry. 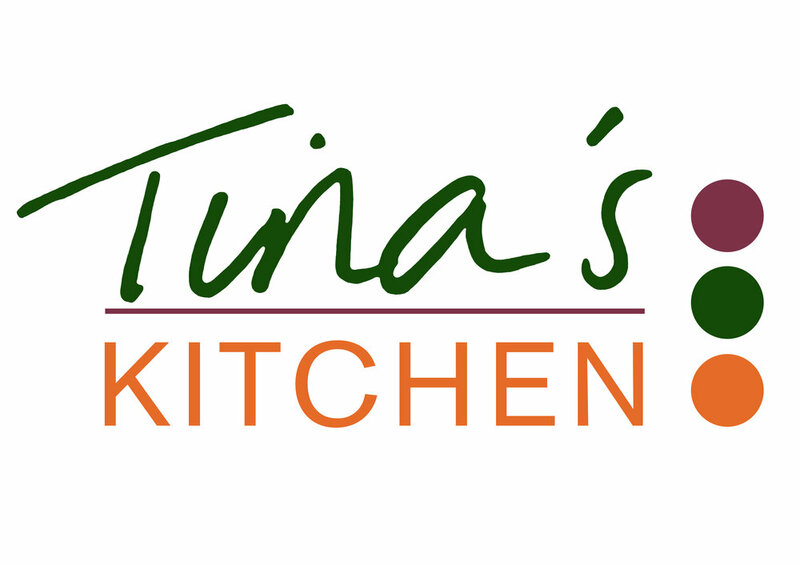 Lunch for 2 at Tina’s Kitchen is this years’ prize – enjoy Tina’s delicious and nutritious cooked lunch in her centrally located Lewes Café.